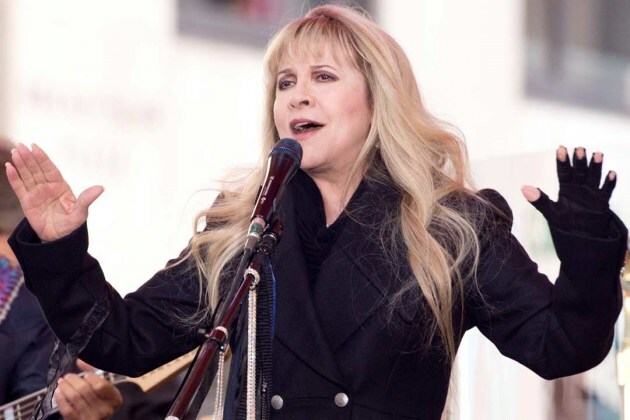 Stevie Nicks will release deluxe editions of her first two multi-platinum solo albums just after she hits the road with the Pretenders. Expanded reissues of 1981’s Bella Donna and 1983’s The Wild Heart are set to arrive on Nov. 4; her new tour begins in Phoenix on Oct. 25. Both reissues feature newly remastered audio, as well as never-before-heard extras including additional songs, live takes and demos. Bella Donna: Deluxe Edition boasts an unreleased version of “Edge of Seventeen,” a 1981 concert and hard-to-find soundtrack items like “Blue Lamp” from Heavy Metal across its three discs. The Wild Heart: Deluxe Edition arrives as a two-disc set and includes a previously unheard take on “All the Beautiful Worlds” as well as “Garbo,” the B-side to “Stand Back.” Complete track listings for this bonus material can be found below. There will also be vinyl, digital and streaming versions of the reissues. Source - Ultimate Classic Rock.